This state-wide system of five trails escorts visitors along historic roadbeds that served as battle routes for armies of both sides during the Civil War. 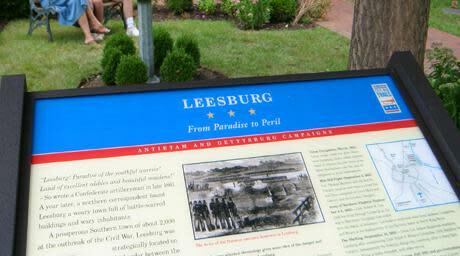 Loudoun County is part of the Northern Virginia Trail, "Crossroads of Conflict." 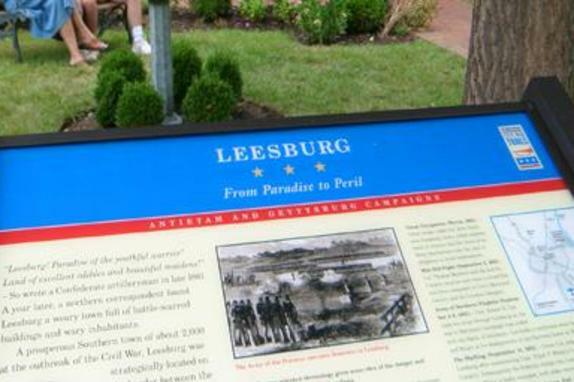 Sites included are Ball's Bluff Battlefield Park, Historic Morven Park, nearby Manassas Battlefield, and other sites, many never interpreted before. Free.